Welcome Home! 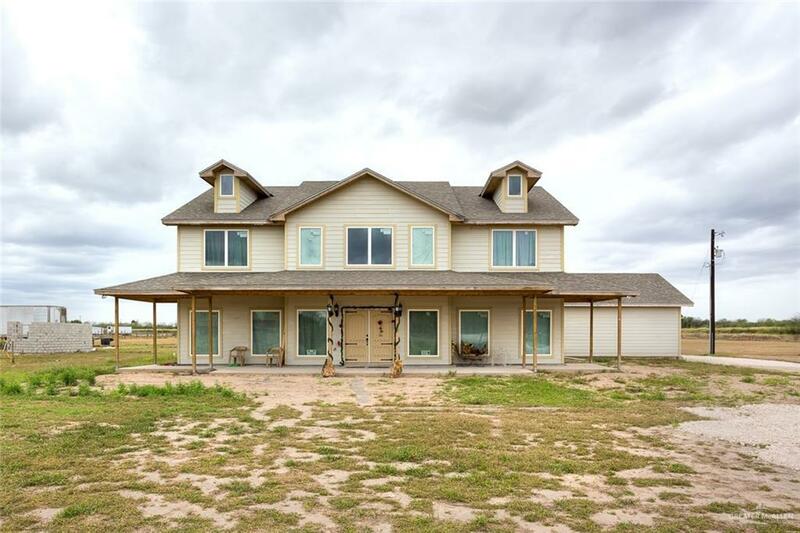 This house sits on over 3 acres of land. The backyard is fenced and ready for horses, cows, or recreation. 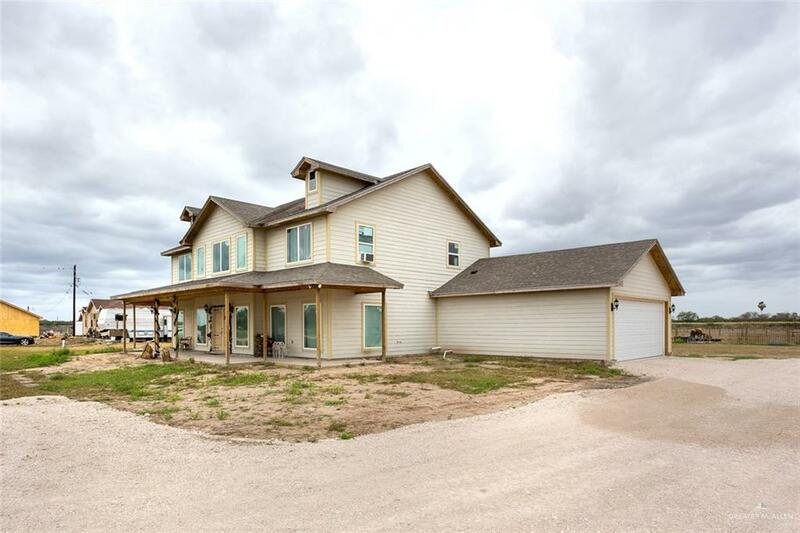 The home is over 5000sq ft and has room for the whole family! Every bedroom has its own bathroom and you even have a sunroom, office and a gym or optional 6th bedroom! Come and make this house your home and just add the finishing touches. Very little is left to finish to make this the perfect home. Home being sold as is. Call to make your appointment today! 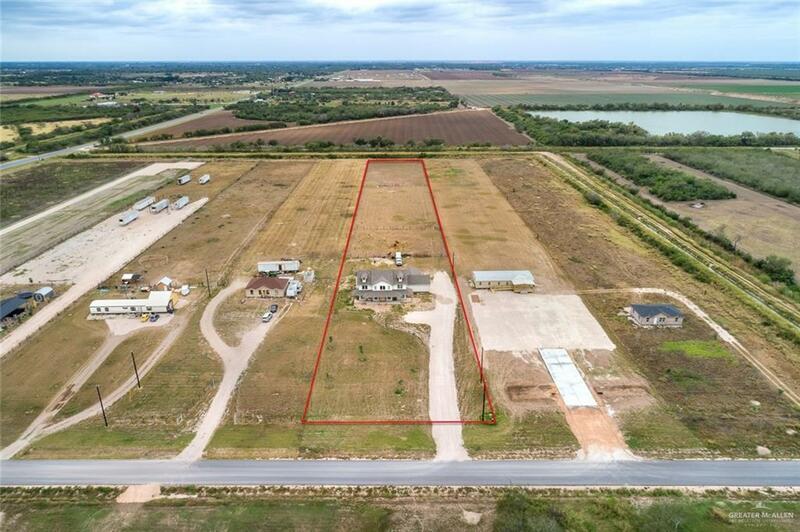 Listing by Even Prado of Jp And Associates Realtors. IDX information is provided exclusively for consumers' personal, non-commercial use and may not be used for any purpose other than to identify prospective properties consumers may be interested in purchasing. Data is deemed reliable but is not guaranteed accurate by the MLS or HSRGV Group. Data last updated: 2019-04-22T22:16:29.937.